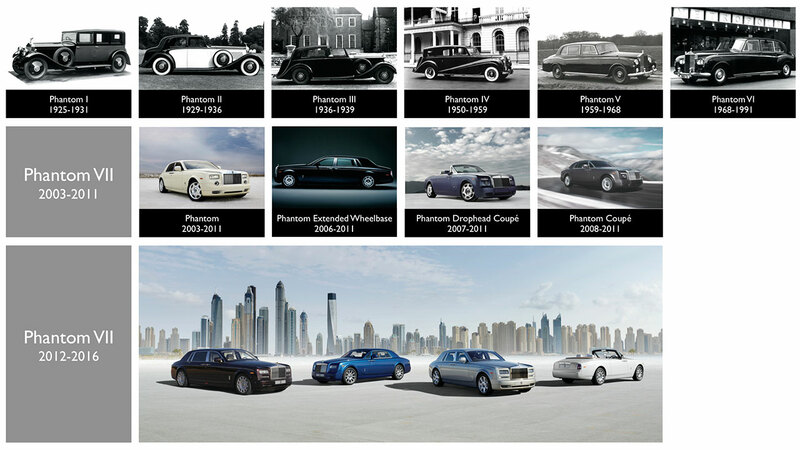 Rolls-Royce Motor Cars Chief Executive Officer, Torsten Mueller-Oetvoes, has announced that the current Phantom will enter the last stages of its celebrated production in 2016. 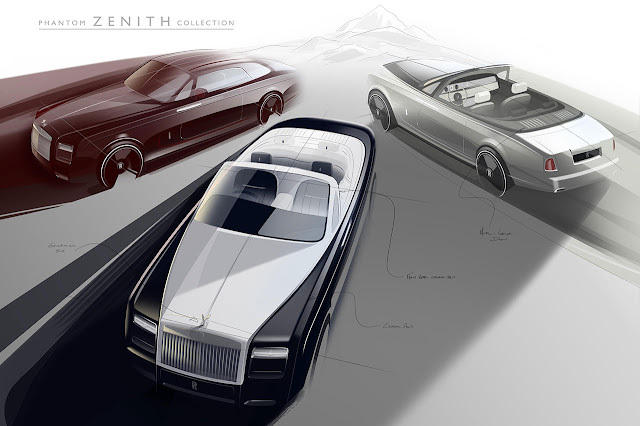 This announcement follows the recent news that Rolls-Royce Motor Cars has begun testing its all-new aluminium architecture, which will underpin every future Rolls-Royce arriving in-market from early 2018.He also announced that Phantom Coupéand Drophead Coupé models will not be renewed in the future. These two magnificent Phantom models will end their lives with a special collection of only 50 highly desirable cars to be called Phantom Zenith Collection.